MyFirmsApp, global number one developer of custom Apps for Accountants and Bookkeepers, today announced that its most powerful new Mileage Tracker yet is set for launch later this month and it will automatically and accurately log business trip mileage for tax purposes and reimbursements. The Mileage Tracker is one of the most popular tools in the App and this new version includes features that have been introduced as a result of feedback from over 1200 accountancy firms that have custom Apps developed by the company and over 250,000 end users. MyFirmsApp works in partnership with customers, partners, and major drivers in the industry, such as Apple, Accounting Institutes and Legislative Bodies , to develop solutions that improve the user experience, deliver better performance and continually push innovation forward. 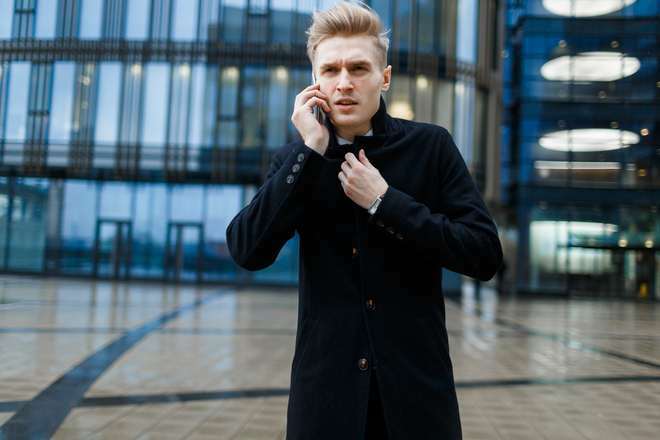 There is an ongoing commitment to make the Apps the most innovative and functional in the market with a continual flow of new features that put accountants at the heart of their client’s mobile lives. Using the most advanced GPS tracking available to deliver best-in-class accuracy, the Mileage Tracker effortlessly tracks and manages journeys and business mileage. 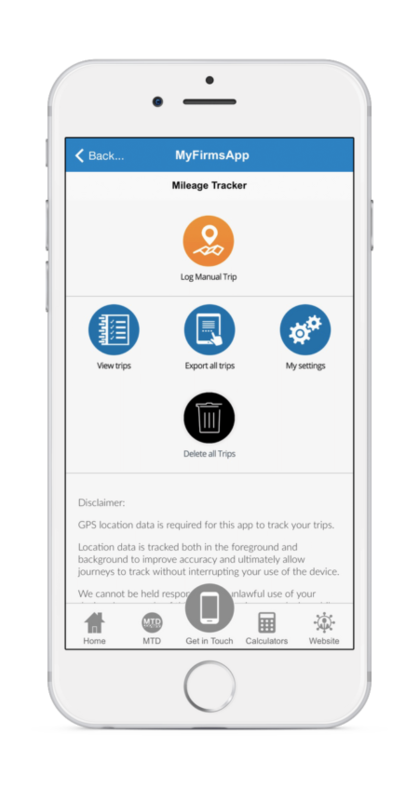 Based on feedback that users were forgetting to start the mileage tracker at the beginning of a journey and failing to capture all their trips, the new tracker auto-detects a trip using a state-of-the art algorithm so the App tracks in the background. It is expected that this will increase the number of journeys that the user records and will result in less chasing by the Accountant for the client’s business mileage when completing the end of year tax return. If the user prefers to switch this off, they have the option to choose a manual start. Even in manual mode, the Mileage Tracker is simple to operate, and the user simply taps ‘start’ to ensure the App tracks the journey (even when minimised) and presses ‘stop’ to end the tracking. The App automatically prompts the user to name the journey and gives the user a choice of selecting whether it is a business or personal trip. Details of the trip can be sent to the accountant at the click of a button or as an email attachment, wherever there is an Internet connection. The Mileage Tracker is a valuable tool that has been developed for the latest OneApp platform and adds value to enhance the digital client experience. Every single App built is bespoke and is of the highest quality, fully endorsed and compliant with industry professional bodies and is constantly updated to include the latest technology so practices save time and money. Being the only company in the App space to have ICAEW accreditation helps to show the company’s commitment to putting accountants first.